Imagine the possibilities that would open up in your relationship if you could learn to accept, embrace and even find the gift in your partner’s imperfections. It is not about tolerating your partners’ so called flaws, but actually finding the perfection in all that is imperfect about them. 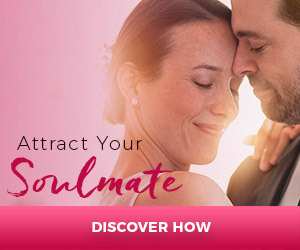 Learning to love the Wabi Sabi way is the fastest way to build the heartfelt, loving and long-lasting connection you wanted when you attracted your Soulmate in the first place.